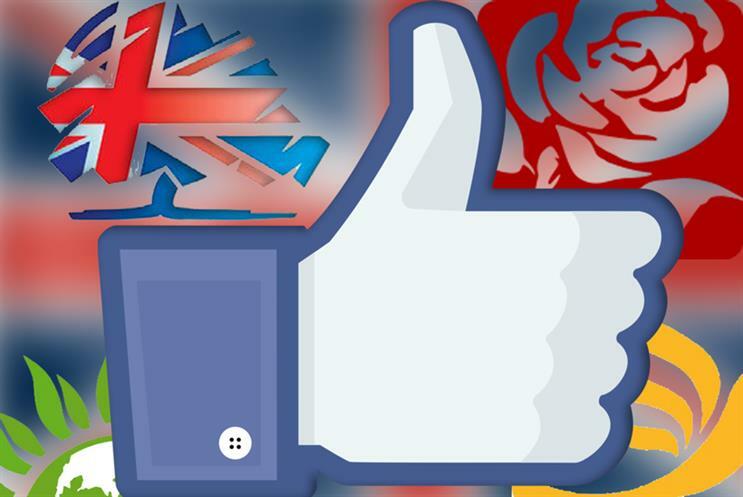 Will The Conservative Party's investment in social-media campaigning make a difference on polling day? If 2010’s poll was the social-media election, 2015’s could be dubbed, as it has been by Facebook, the ‘conversational election’. This reflects how the two-way exchange between voters and political parties has hit unprecedented levels, powered by social media platforms such as Twitter and Facebook. The Conservative Party has made the latter a key part of its campaigning, spending more than £100,000 a month on the network. The party clearly understands the benefits of online, relaunching its YouTube channel in March and creating a playlist titled ‘Find out more about our plan’, which attracted 11,000 views. Nonetheless, much of the Tories’ message on social has been unashamedly anti-Labour, with tweets during the leaders’ debates focused on mocking Labour leader Ed Miliband. As Marketing went to press, it was unclear what kind of government the country would wake up to on 8 May, but social-media conversations may continue to play an important role in getting buy-in from the British public in the event of the formation of another coalition. 15% of discussion about the Conservative Party concerned housing. A significant amount of the commentary (45%) was negative and focused on a lack of new housing, while 27% was positive, with an emphasis on the party's past record. The remainder of commentary was neutral. 85% of commentary about the Labour Party and the economy was negative. Commenters did not trust the party on this issue and blamed its previous administration for the cuts that the coalition has made. Positive commentary came from those who see the Tories as the party of the rich, and believe Labour will create a more equal society. Clive Peedell, a cancer specialist with 20 years of experience in the NHS, stated on Twitter that it was his "public duty" to say the Tories were "dismantling and privatising the NHS". His post received more than 13,400 retweets and almost 5000 favourites. The Conservative Party shared 'The choice at the next election in 80 seconds' video on Facebook. It said a Labour win would result in "chaos". It has been viewed more than 400,000 times on Facebook, shared 1700 times and liked by in excess of 3400 users. On the day of the seven-party leader debate (26 March), event tag #battlefornumber10 trended on Twitter. David Cameron was mentioned 50,000 times but his performance did not go down well, with negative mentions outweighing positive by three to one. The party repeatedly mocked Ed Miliband on Twitter on the night. Twitter users conveyed mixed emotions as the Conservatives pledged £8bn a year for the NHS in England by 2020. George Osborne's inability to say how this would be funded inspired comedian David Schneider to tweet an image suggesting the funds would be found down the back of a sofa, attracting 800 retweets.